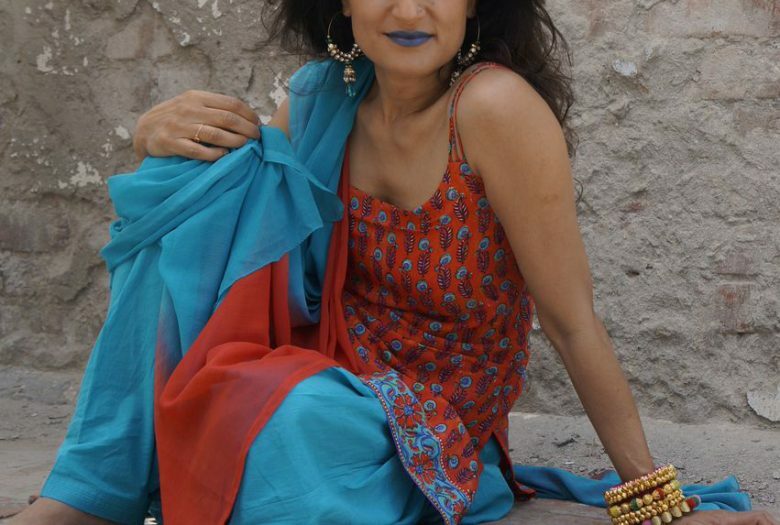 Noted for “her soul-stirring voice” (Los Angeles Times), vocalist-composer Kiran Ahluwalia brings a modern sensibility to her songs of Sufi mysticism and yearning romantic love. A proponent of the great vocal traditions of India and Pakistan, she boldly explores new territories to create a synthesis of Indian, western jazz and Saharan sounds. Her CD, Aam Zameen: Common Ground, which she recorded with the nomadic Tuareg group Tinariwen, was recently awarded Kiran¹s second JUNO award (Canadian Grammy). This program is a CD release concert for her long awaited sixth album Sanata: Stillness. On stage she is accompanied by noted jazz guitarist Rez Abbasi, the No. 1 “Rising Star” guitarist in DownBeat’s 2013 Critic’s Poll; Nitin Mitta (tabla); Will Holshouser (accordion); and Mamadou Ba (electric bass).